What is your favorite Girl Scout cookie flavor? Caramel and toasted coconut-covered Caramel deLites? How about some tangy lemon-icing-topped shortbread Lemonades? Yum! 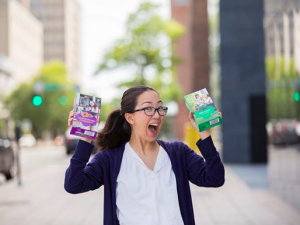 Whatever the flavor, many of us are excited for these delightful cookies, not only for the sweet taste they deliver, but also the ways these cookies can help empower the girls who sell them. 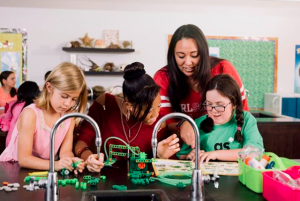 Did you know that the Girl Scout Cookie Program is the largest girl-led entrepreneurial program in the world? Through this program, thousands of young girls develop money management skills, people skills, self-confidence, leadership, teamwork, and so much more! And 100% of the proceeds stay local to fund important community projects or worthy causes in the community. 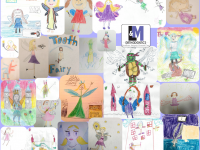 At L&M Orthodontics, we are in the smile business. 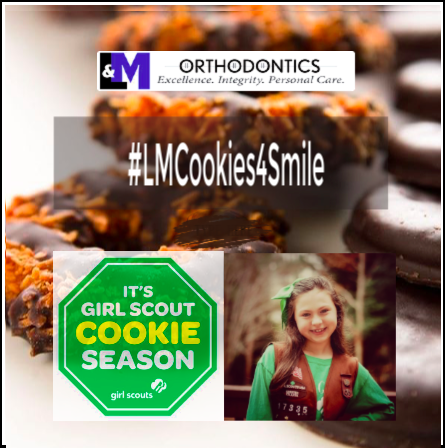 Not only do we use orthodontics to help create the Star Smiles that our patients have always dreamed of, we also support programs and organizations that bring smiles to faces, warm hearts, and empower our community – like the Girl Scout Cookie Program! 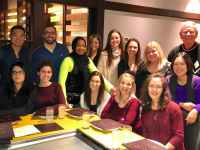 Our doctors and staff would love to express our support of local Girl Scout troops and the Girl Scout Cookie Program by purchasing our local Girl Scouts’ cookies! 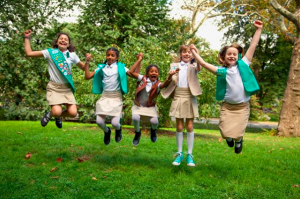 Any Girl Scout in Bucks and Montgomery County is welcome! We will purchase 5 boxes of cookies per scout! Please spread the word, we would love to meet and support as many local scouts as possible in this cookie season! 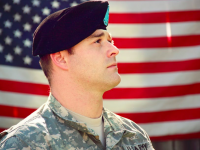 IF YOU HAVE ANY QUESTIONS REGARDING THIS CAMPAIGN, PLEASE GIVE US A CALL! 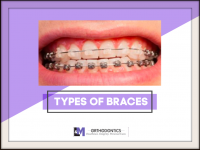 IF YOU HAVE ANY ORTHODONTIC NEEDS AND WOULD LIKE TO SCHEDULE A COMPLIMENTARY CONSULTATION, PLEASE CONTACT OUR OFFICES, OUR FRIENDLY TEAM WOULD BE HAPPY TO ASSIST YOU!